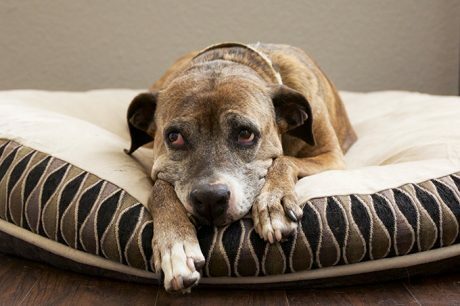 Does Your Dog Suffer From Seasonal Affective Disorder? Does the winter get your pup down? Did you know Seasonal Affect Disorder might affect your dog? Learn the possible symptoms and how to combat SAD in your pooch.